It’s a quote that embodies the mission of World Youth Day: To show us that encounter with God is real. 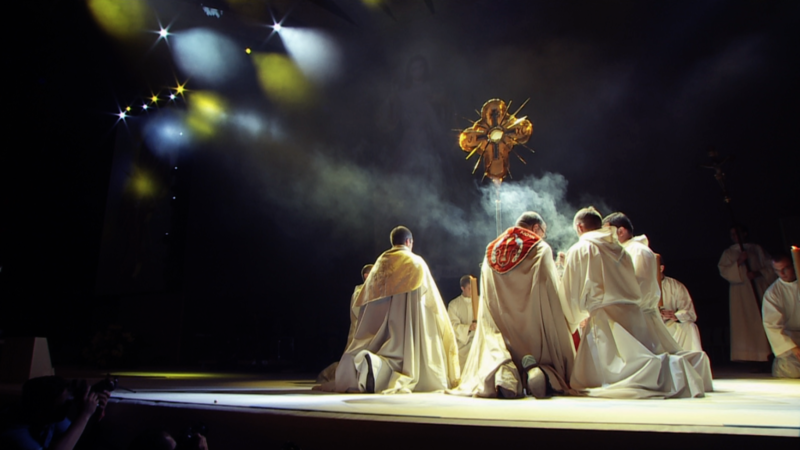 Amidst the praise and worship, amidst the Sacrament, amidst the fellow Catholics from around the world, it’s easier to be more receptive to the spirit. The lasting fruit of World Youth Day is bringing that life-changing feeling back to everyday life. 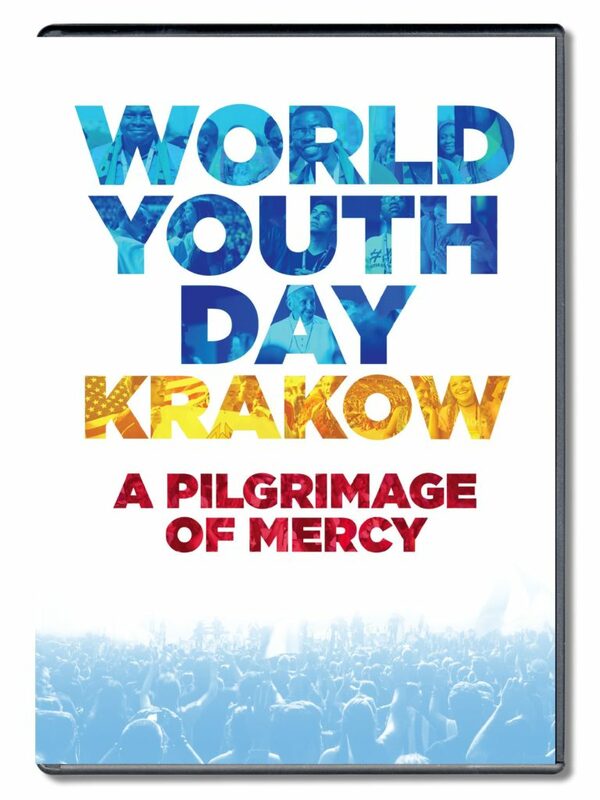 Produced by the Knights of Columbus, World Youth Day Krakow: A Pilgrimage of Mercy shows us that the spirit of encounter at World Youth Day continues on 30+ years after its creation by JP2. The documentary focuses on the transformative power of mercy – something that is lacking in our present world. In a world oversaturated with anger and judgment, mercy is a countercultural way of life. Pope Francis’ selected theme of “Blessed are the merciful” was woven throughout World Youth Day where the message is clear: We all need mercy in our lives, in ways both small and big, as mercy and liberation go hand-in-hand. Tune into the documentary’s world premiere on Salt and Light Television this Sunday, February 26 at 9 p.m., with repeats on March 1 and April 9 at 8 p.m.
For more information, please visit www.wydenglishsite.org/film.